First time visitors to a lavender farm frequently exclaim, “I thought it was just a purple bush!” Even enthusiasts are amazed to find out how many varieties exist. Currently there are over 45 different species with over 450 varieties. 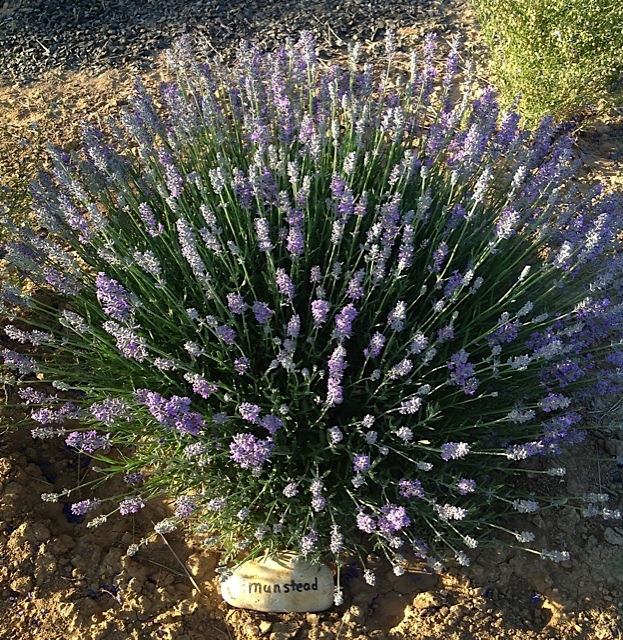 More lavender species/varieties have yet to be classified. Lavender belongs to the genus Lavandula. In Northern latitudes the two most common species are angustifolia and x intermedia (also called lavandin). Lavandin is a cross between L. angustifolia and L. latifolia. 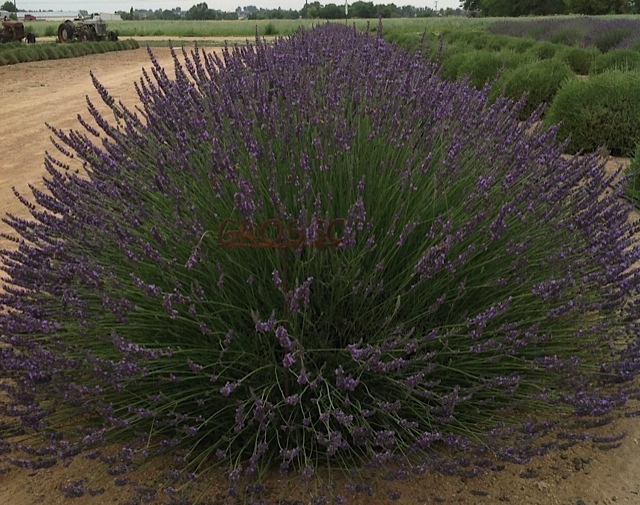 Generally speaking, lavandins have longer stems and the bloom time is later than that of L. angustifolia. What variety should you plant? After you choose a location, test the soil, decide how to weed and water, deciding on what varieties you are going to plant is one of the major decisions you have to make. Many times, the more people you ask, the more confused you have become. First ask: What is the purpose of your lavender? Landscaping. 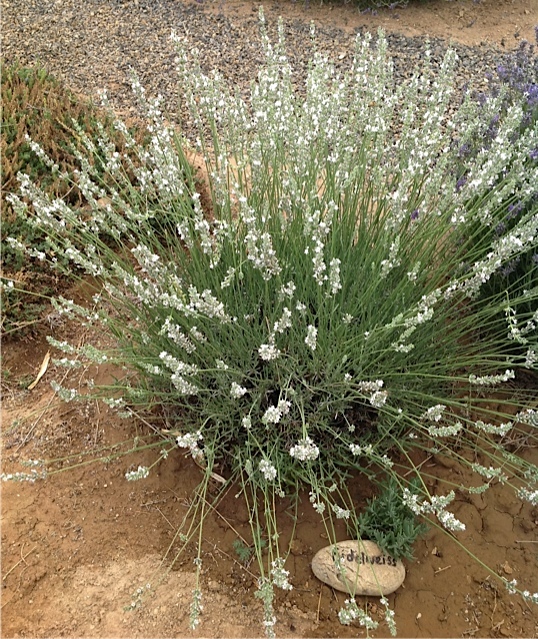 Being draught tolerant, lavender can thrive in areas where other plants won’t even grow. Which variety to plant would be determined by space available and the size of the plant at maturity. With the many different varieties of pink, white and every shade of purple they can enhance your color scheme. Even varieties that are not rated for your growing zone can be used, but just consider them as annuals to be replaced every year. Dried buds. Most varieties will produce buds that can be harvested for sachets or products using buds, but some will have a stronger fragrance and have a darker colored bud. Some varieties are easier to “de-bud” than others. Culinary buds. The popularity of cooking with lavender has produced many delicious recipes using lavender. Buds are used in recipes, whole or ground, flavoring sugar, oils, butter, honey, or lavender extract. Sharon Shipley introduced “The Lavender Cookbook” in 2004 and favored Provence, a lavandin, as the best culinary lavender. Since then, angustifolias have taken the top spot for culinary lavenders. 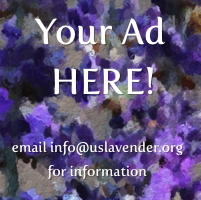 If you ask a dozen different people what their favorite culinary lavender is, you will get a dozen different answers. A good rule of thumb to follow is to taste the bud. If it tastes good to you, it will taste good in your recipe. Crafting. Depending on the craft, do you want long stemmed, short stemmed, pale or dark flowers? Lavender wands use fresh stems to weave ribbon through. Wreaths can be made from fresh or dried stems. Fresh Cut/You Cut. If you are inviting people to your farm to cut their own fresh lavender, you might consider the blooming time of different varieties. Essential Oil. Varieties produce different quantities of oil. Some produce less oil, but have a softer, sweeter scent. Altitude, spring rains and summer heat can affect the oil production and quality of the oil from the variety you select. Keep in mind that in the aromatherapy field many practitioners will only consider angustifolia as an essential oil and not lavandins. 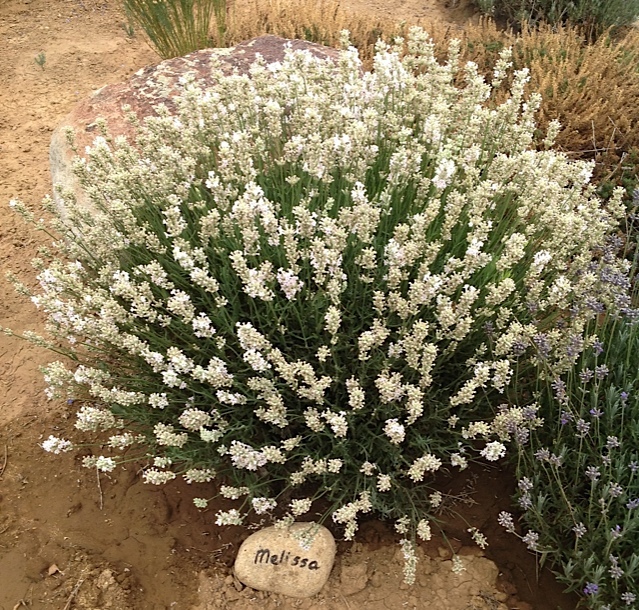 You may want to research what species and varieties are in demand before planting for essential oil production. For commercial production, planting several different varieties in several different locations on your property as test plots will help determine which varieties grow best for you. A little patience with testing varieties in the beginning will save a lot of work replacing plants later. Thumbelina Leigh - small, compact, dark violet flowers, good for containers. Munstead - popular small plant with medium purple flowers, can bloom twice. Hidcote - small with dark bluish purple flowers. Melissa - medium plant with light pink flowers. Edelweiss - medium plant with white flowers. The following books are good references to add to your library for more information on lavender varieties.